Now in its tenth year, this is a chance to buy toys, games, gifts, Christmas outfits, decorations and much more. There will also be a raffle on the Sunday and a children’s drawing competition. 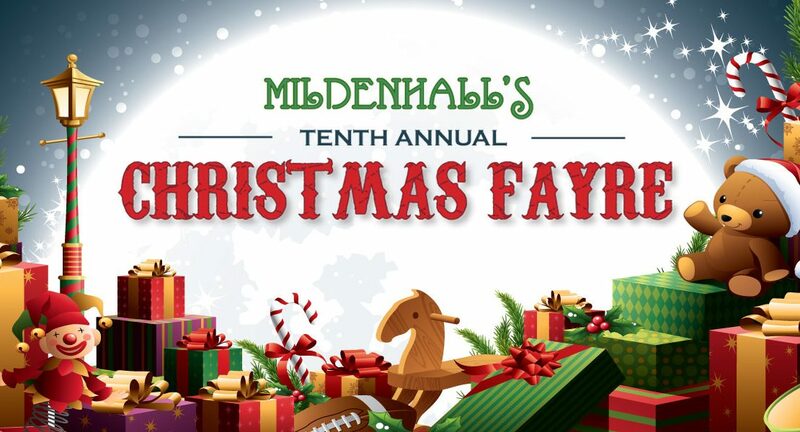 Pop in to our Mildenhall shop, on Mill Street, between Friday 30 November and Sunday 2 December. Join us for St Nicholas Hospice Care’s first ‘Carolling all the Way’ festive event. Taking place from 14 to 16 December, we hope as many people as possible will join us for this new event and help fill the weekend with song and festive fun. 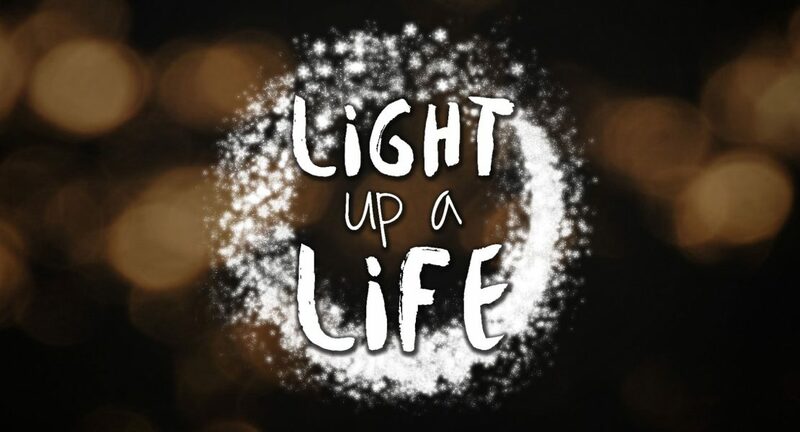 The Hospice’s annual Light up a Life season helps people come together during the festive season to share their love for those they have lost and celebrate their lives. Join us at a service or make an online dedication. The Hospice’s House Clearance Team will be returning with their Christmas tree recycling service in January 2019. Christmas tree collections will take place from 7 to 11 January 2019. 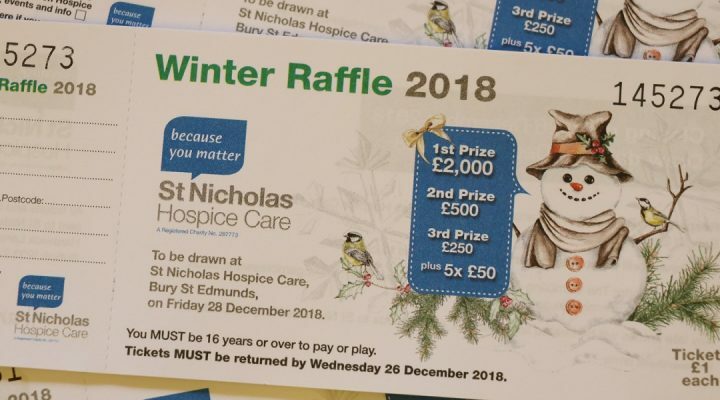 Keep an eye out for winter raffle tickets which will be dropping through doors at the end of November. The draw takes place on 28 December, with a chance to win up to £2,000. 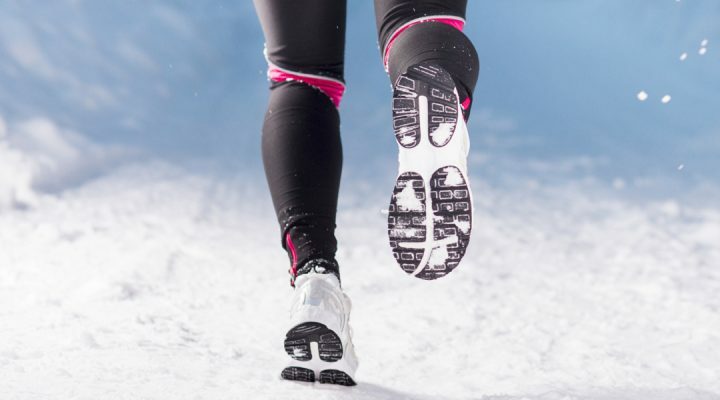 Run, walk or Nordic Walk around Kings Forest and challenge yourself this Christmas. 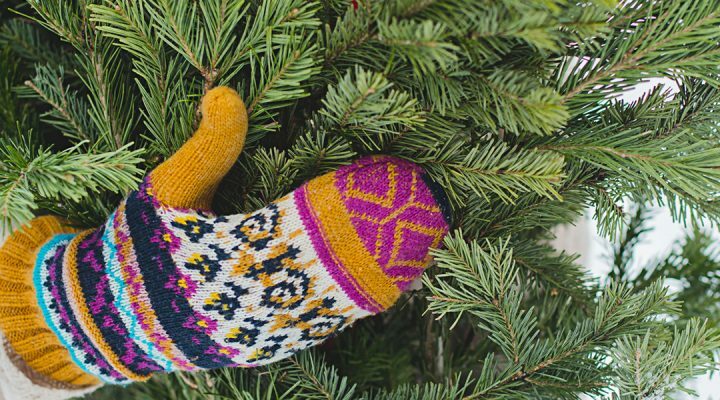 Don your best festive jumper and join us for the sixth Festive Forest Challenge, a popular yearly fundraising event in Kings Forest, just four miles from Bury St Edmunds. An ideal small gift and an opportunity to help raise funds, our Hospice scratch cards can be popped into Christmas cards, rolled inside table crackers or included in table settings for the big day. 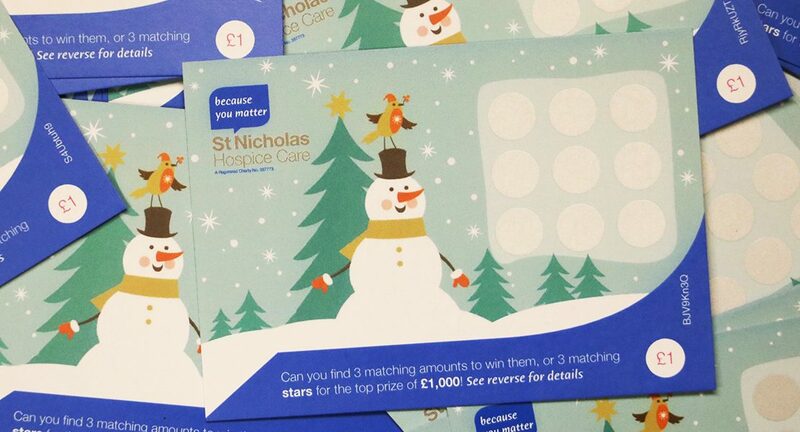 Scratch cards cost £1 each and all profits help fund the Hospice’s services throughout West Suffolk and Thetford.